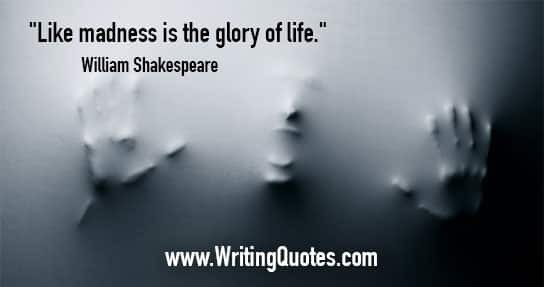 Shakespeare Quotes On Writing – Find the best writing quotes by William Shakespeare here, with quotes about writing and reading. 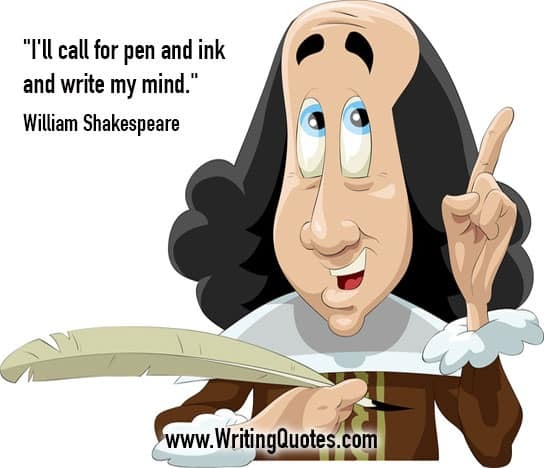 Bookmark this page of Shakespeare quotes about writing for those times when you need a writing break. And make sure you share this page with your friends and connections on social media. 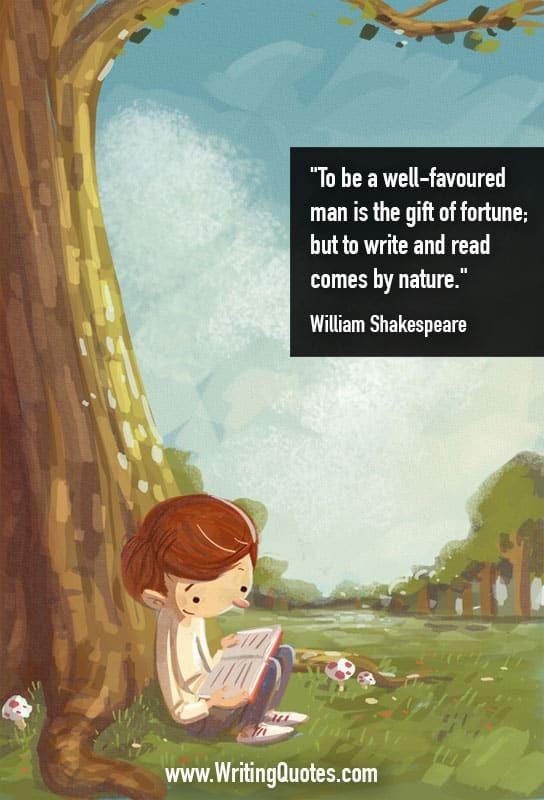 They’ll enjoy these Shakespeare writing quotes as much as you! William Shakespeare was an English poet, playwright and actor, widely regarded as the greatest writer in the English language and the world’s pre-eminent dramatist. He wrote about 38 plays, 154 sonnets, two long narrative poems, and a few other verses, the authorship of some of which is uncertain. 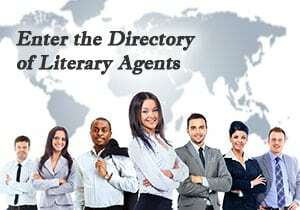 His plays have been translated into every major living language and are performed more often than those of any other playwright. 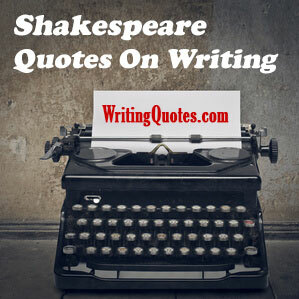 Scroll below now to see our collection of Shakespeare Quotes On Writing.